Manors, mansions and heritage homes, Adelaide is known for its history and culture reflected in the architecture of the times. We have the romantic, the cultured and the functional. 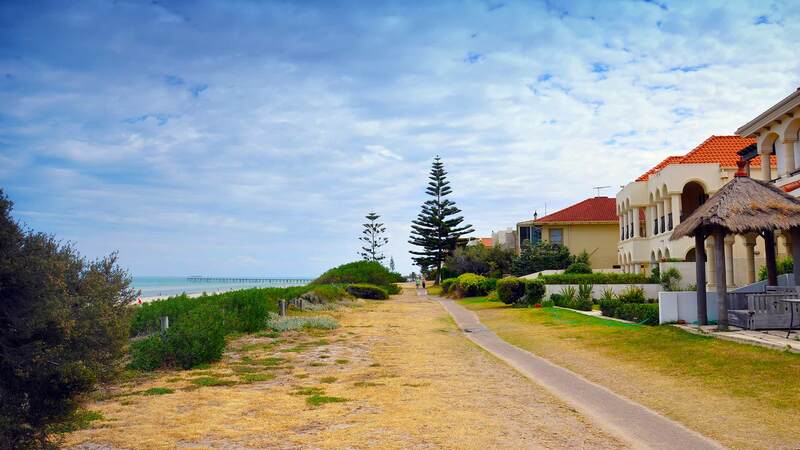 There are many bed and breakfast accommodation options to choose from, along the coast or tucked away inside leafy green streets of Adelaide’s beach suburbs. For a more intimate and cosy experience, have a look at one of the many bed and breakfasts available. For more space and simplicity, we have apartments from studios to multi-bedrooms. There is a range of apartments available to suit any budget from simple to luxurious. Manors, mansions and heritage homes, we have the romantic, the cultured and the functional. For a cosy experience, have a look at our Bed and Breakfast accommodation. 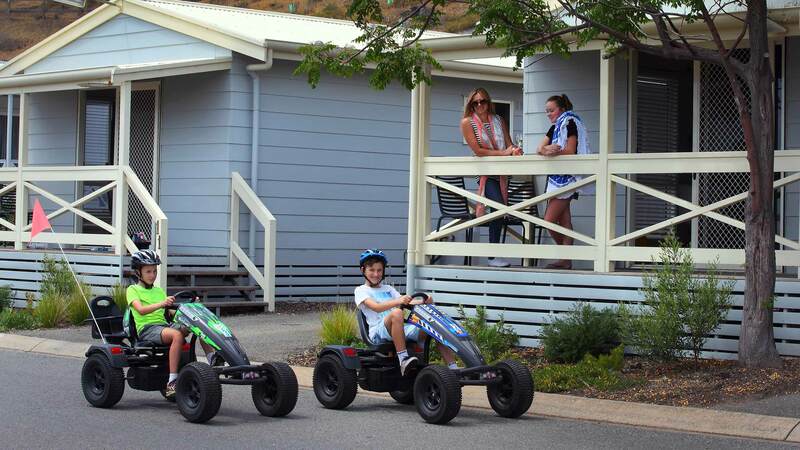 Adelaide’s beaches and rivers have many camping grounds, backpackers and caravan parks to offer with great reviews and undeniably excellent facilities. 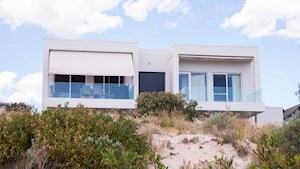 Within the stretch of our long winding esplanades connecting beach to beach, you will find the perfect holiday house from the simple to the grand. 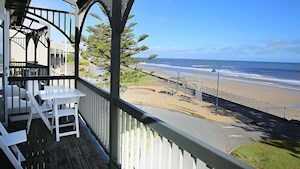 Along the Adelaide coastline are many hotels and motels offering sea views of the ocean. 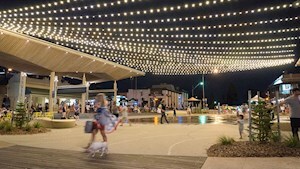 Historical Port Adelaide gives a sense of yesteryear with its rich maritime history and “old salt” pubs. 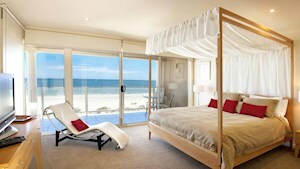 Choose from a myriad of places to stay right on the beachside or waterside. Hotels, apartments or holiday shacks are available along the coastline of Adelaide’s Beaches and Port River. Travelling light? 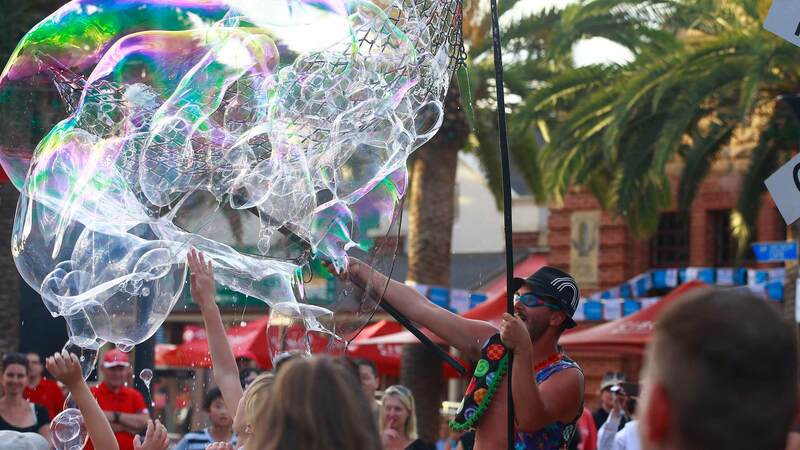 Experience some of Adelaide’s excellent backpackers accommodation in beachside locations and heritage sites. Weddings or corporate functions? Or maybe just a girls weekend? 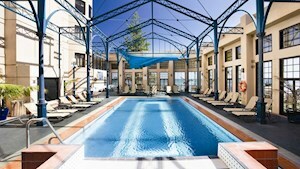 You will find a selection of places to stay that accommodate larger groups or your event. 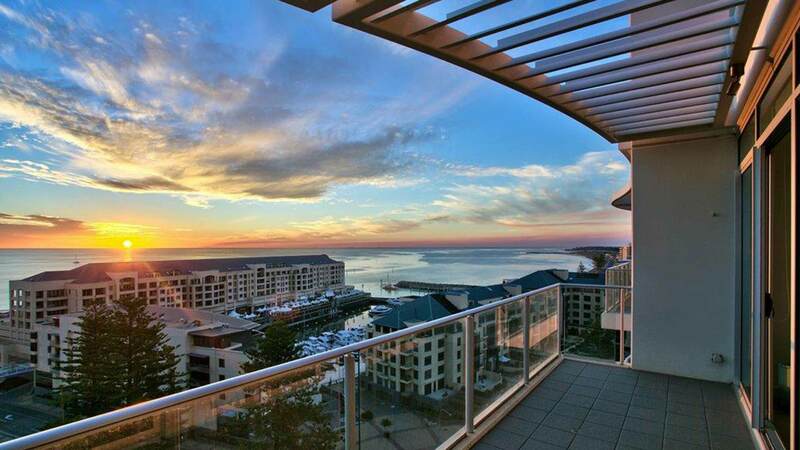 A range of accommodation awaits you along the 30km coastline of Adelaide’s beaches and waterways, Port Adelaide, North Haven and more.